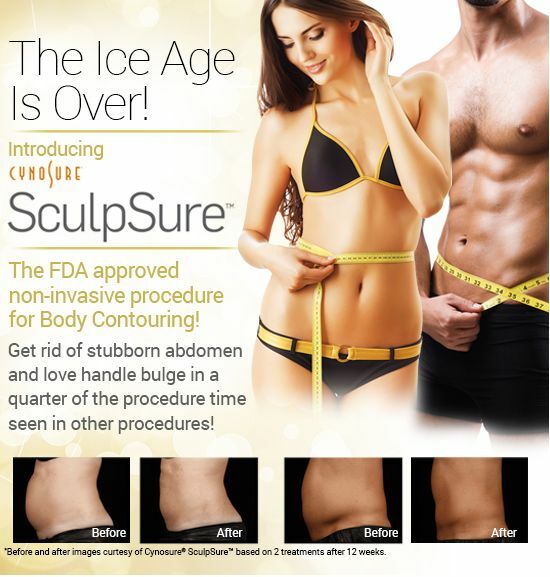 Our body contouring solutions are non-invasive and don’t require the long recovery periods of a major surgery in Kernersville. Sometimes those trouble areas can be really frustrating, especially when you’ve done everything you can think of to slim down. If you hit the gym in Kernersville, North Carolina, eat well, and still have target areas where you’d like to see improvements, then our body contouring services at Ageless in the Triad Med Spa may offer just the solutions you need. 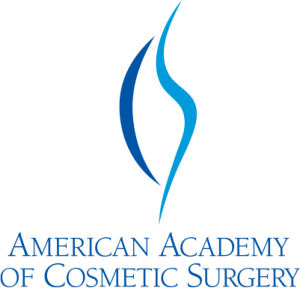 What makes our body contouring solutions ideal is that they are non-invasive and don’t require the long recovery periods of a major surgery. Whether you need a quick “slim-down” for an upcoming event or you are looking for ways to get out of your “mom” jeans and into your skinny jeans, we have the services that will help you achieve your goals. Get started with our body contouring services today, so you can see the results you expect and deserve! Contact us at Ageless in the Triad Med Spa today!